Nashville’s shaping up! 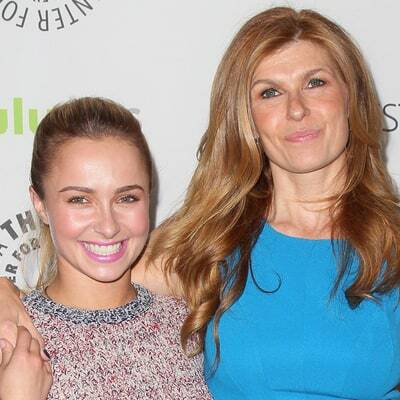 Connie Britton and Hayden Panettiere are at the very last stages of their Nashville season 5 negotiations, and sources tell Variety it’s pretty much a done deal. 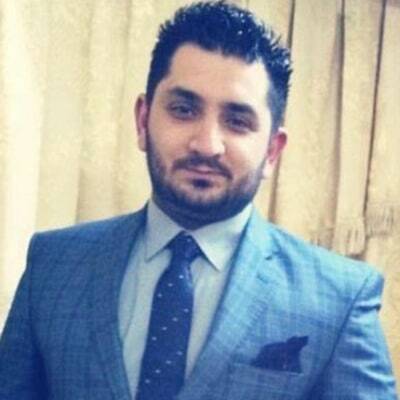 An American man described the horror he and his wife felt when they came face-to-face with one of the gunmen during the Tuesday, June 28, attacks at Turkey’s Atatürk Airport in Istanbul. Taylor who? 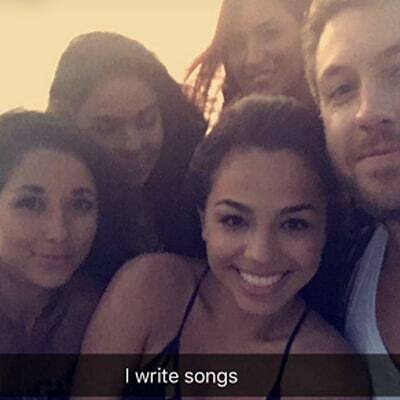 Calvin Harris might not have jumped straight into a new relationship after his split from Taylor Swift — but he’s certainly not moping about! Hidden talents! 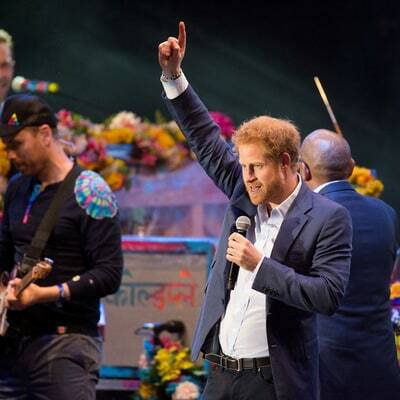 Prince Harry took to the stage with Coldplay on Tuesday, June 28, joining frontman Chris Martin to sing the words to their hit song “Up&Up” as part of a charity concert at Kensington Palace. Standing up for herself. Chelsea Handler‘s decision to open up about having two abortions when she was just 16 years old has had a mixed reaction online — but the outspoken host isn’t apologizing. 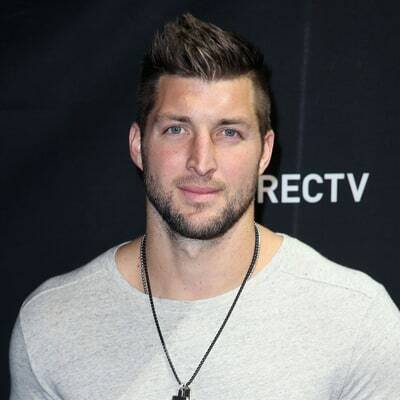 Former NFL star Tim Tebow found himself in the middle of a real life medical emergency during a Delta Air Lines flight from Atlanta to Phoenix over the weekend. That’s amore! Taylor Swift and Tom Hiddleston have taken their fast-paced romance to Rome, Italy! For real?! Tamra Judge has told Watch What Happens Live host Andy Cohen that her Real Housewives of Orange County costars Vicki Gunvalson and Brooks Ayers will get back together! Happy families! 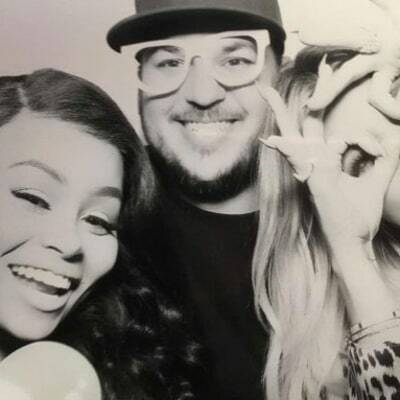 Rob Kardashian and Blac Chyna showed they’ve put all the family tension behind them as they partied with the rest of the Kardashian clan at Khloé Kardashian‘s birthday party. 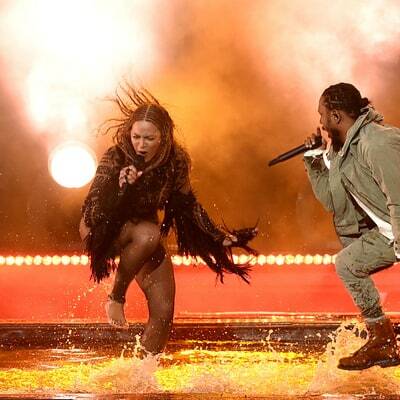 BET promised something special after it slammed Madonna‘s Prince tribute at the 2016 Billboard Music Awards — and on Sunday, June 26, it delivered as stars such as Jennifer Hudson, Stevie Wonder and Sheila E. pulled out all the stops to give the “Purple Rain” singer a fitting send off at the 2016 BET Awards.